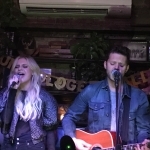 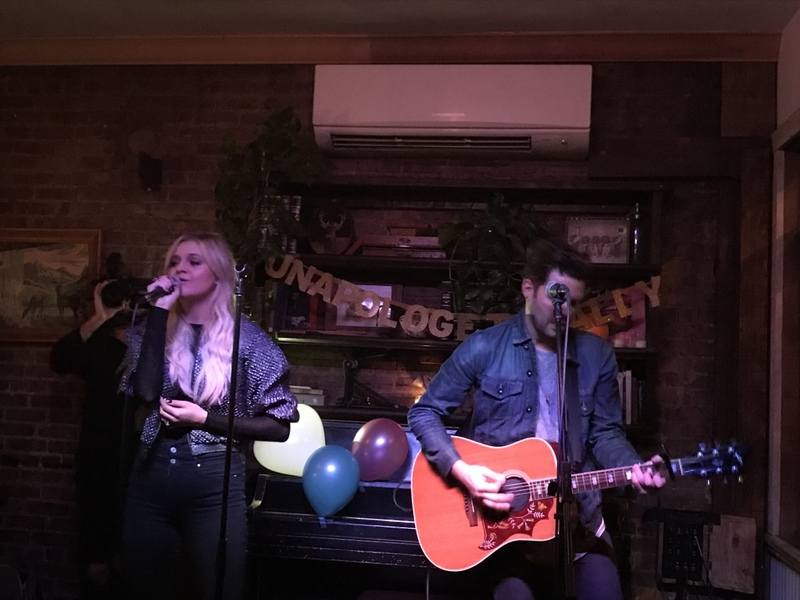 Kelsea Ballerini surprised fans in NYC with a special pop up show at The Wayland to celebrate the release of her sophomore album, Unapologetically. 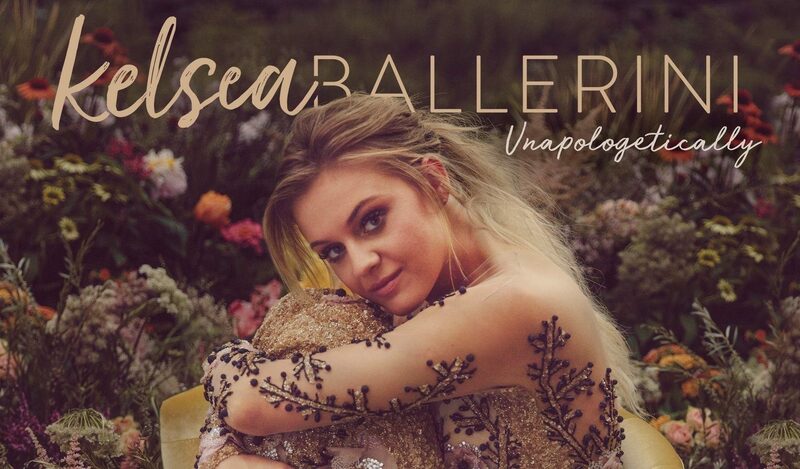 On November 2nd shortly before 9:00 AM, Kelsea Ballerini announced through social media that she was planning a pop up party that night to celebrate the release of her second album, Unapologetically. 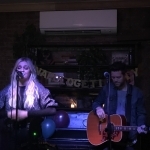 Along with a video announcing the party, was a link with more information. 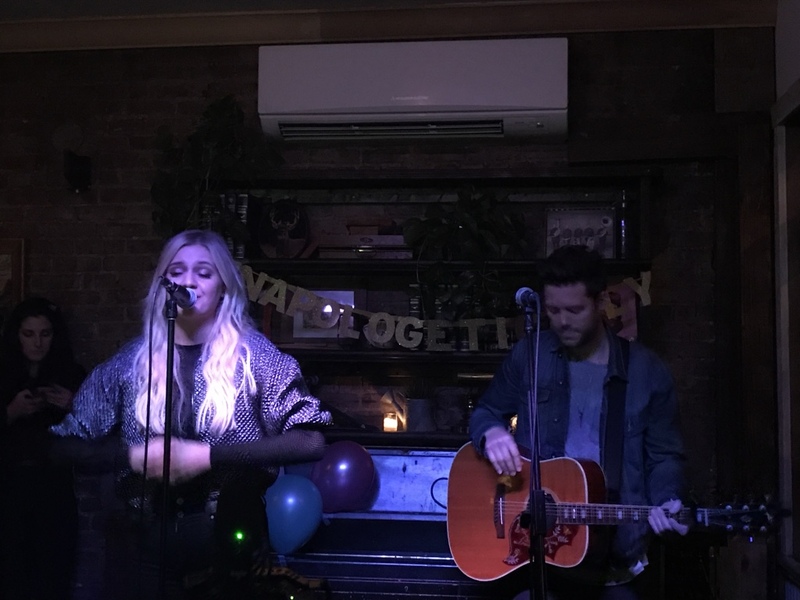 The party was set to begin at 10:30 PM, promising the opportunity to receive a copy of Unapologetically, hand delivered by Kelsea, before the album was available to the public. 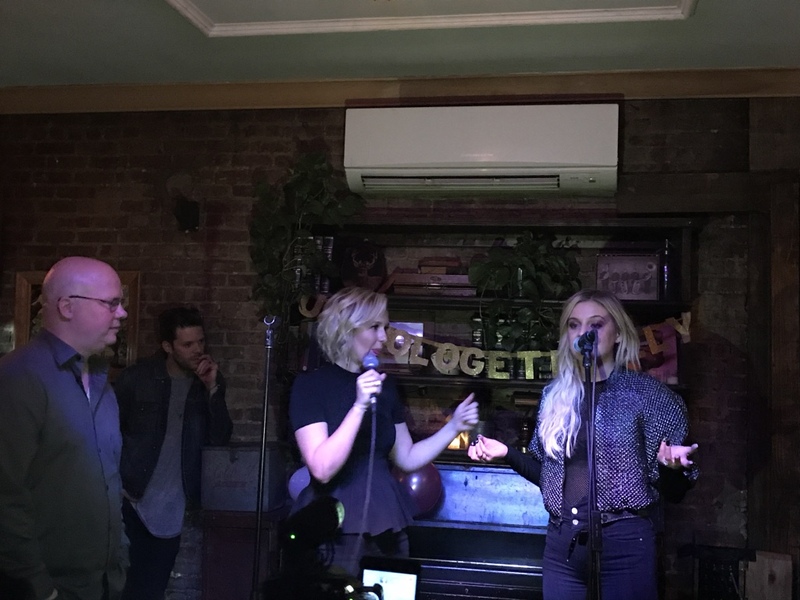 The first 100 people to fill out the form would later receive an email to confirm their registration and the secret location of the party. 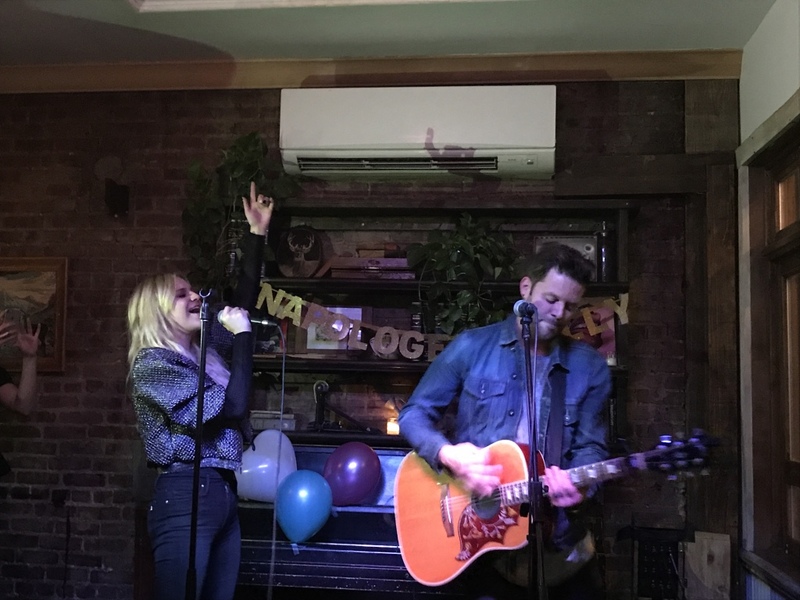 Fast forward to 8:00 PM. 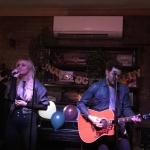 The lucky 100 received their emails with location of the party. 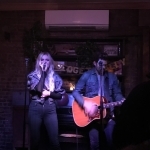 Fans made their way to The Wayland, a tiny bar in the East Village. 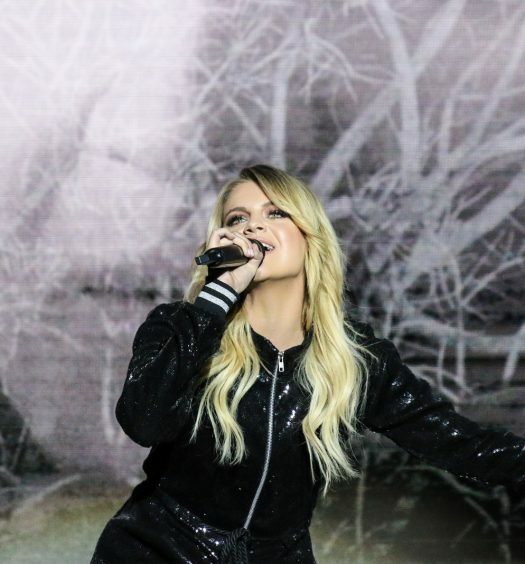 Fans started lining up around 9:00 PM, waiting for the doors to open at 10:15. 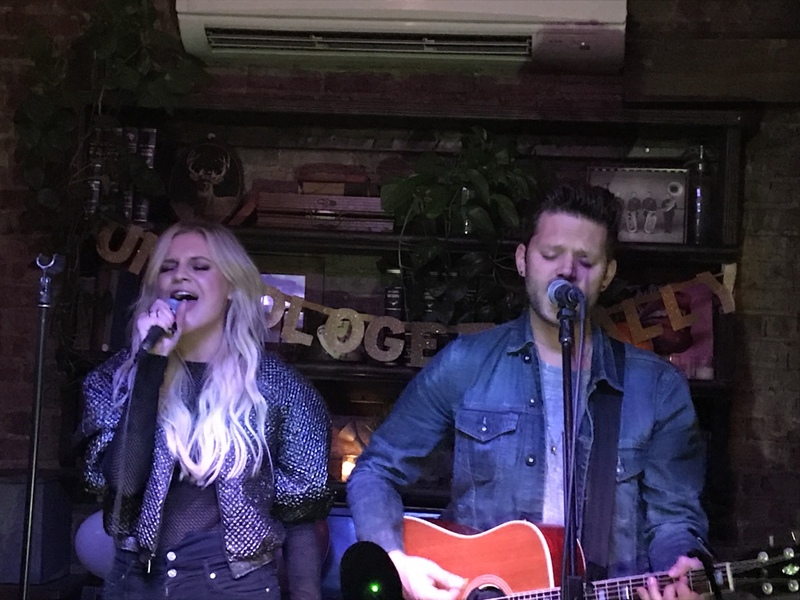 As 10:15 rolled around, fans were let into the bar, some sitting on stools and others standing in towards the back of the bar. 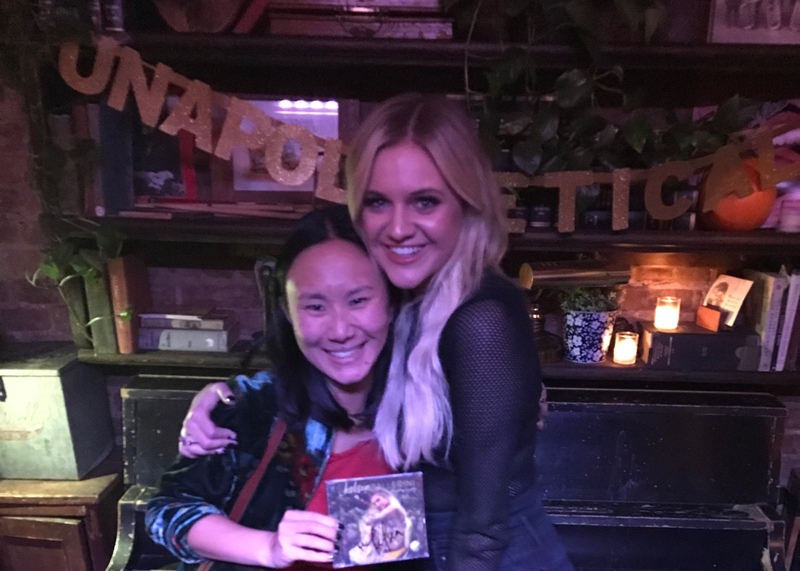 While waiting, guests got a first listen to Kelsea’s new album. 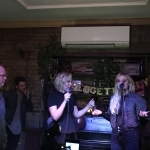 Everyone quietly listened to Graveyards for the first time, which then turned into a sing along as Miss Me More and Roses played. 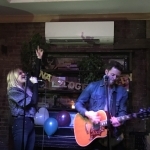 Around 11:00 PM, Kelsea started her party. 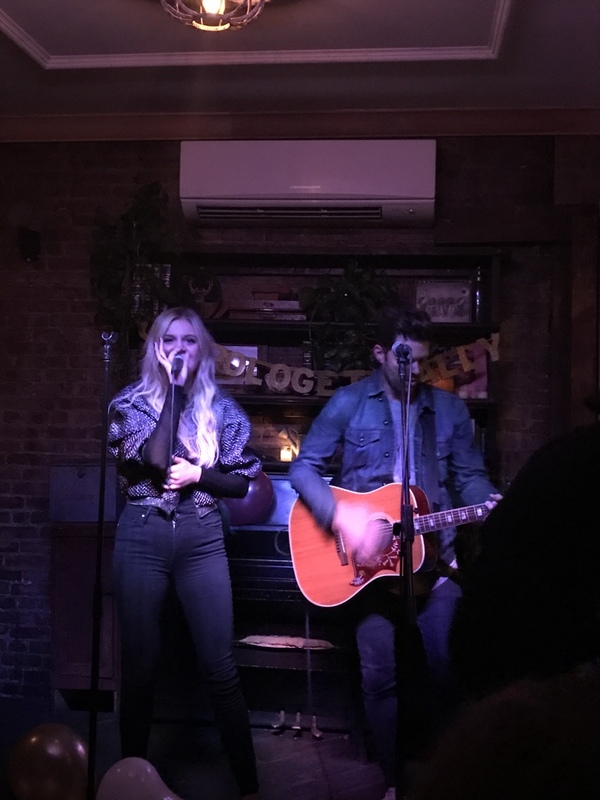 Nash 94.7’s Katie Neal and Jesse Addy introduced her, letting her know that her album was already #1 on the Country charts in the UK and Australia (Kelsea’s fiancé, Morgan Evans, is Australian). 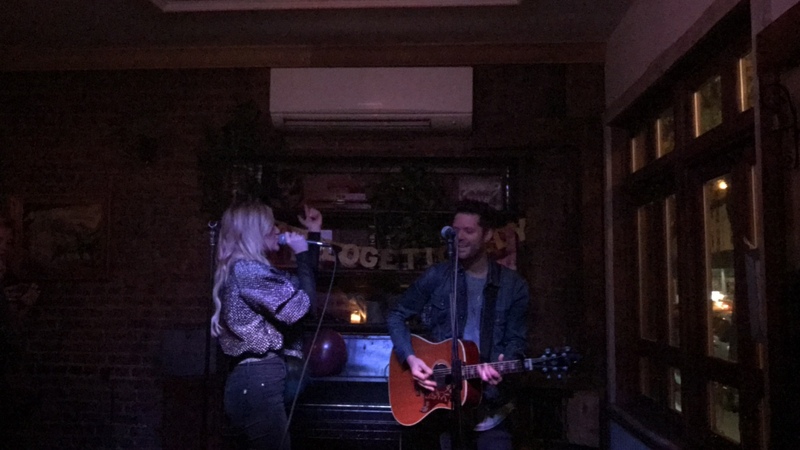 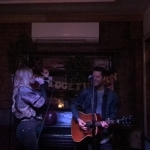 Kelsea kicked off her acoustic set (with band member Chris Wrate playing guitar) by playing her title track, Unapologetically. 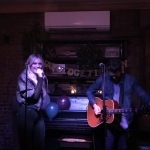 She and Chris then played and acoustic version Miss Me More for the first time. 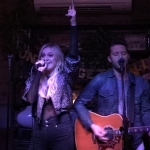 Kelsea rounded out her set by playing Legends, her first single off her new album. 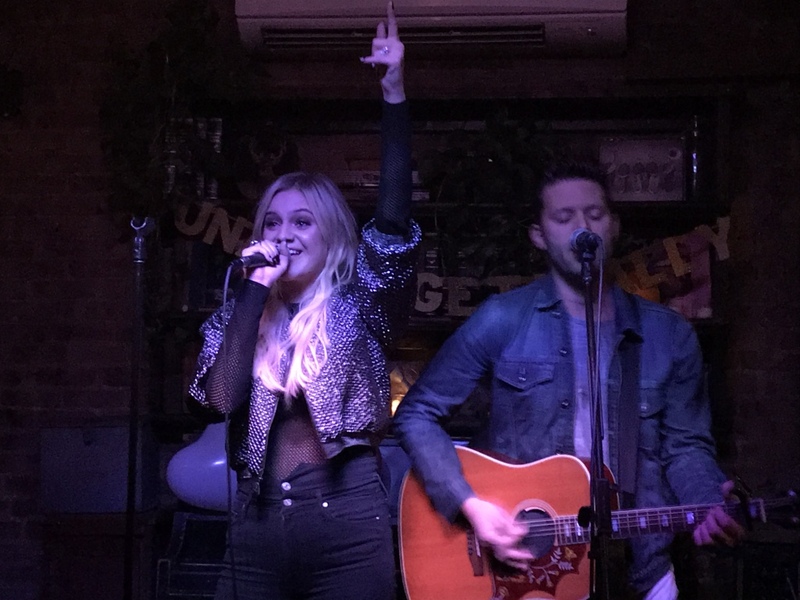 After her set, Kelsea answered some fan questions including one about her favorite lyric off the album. 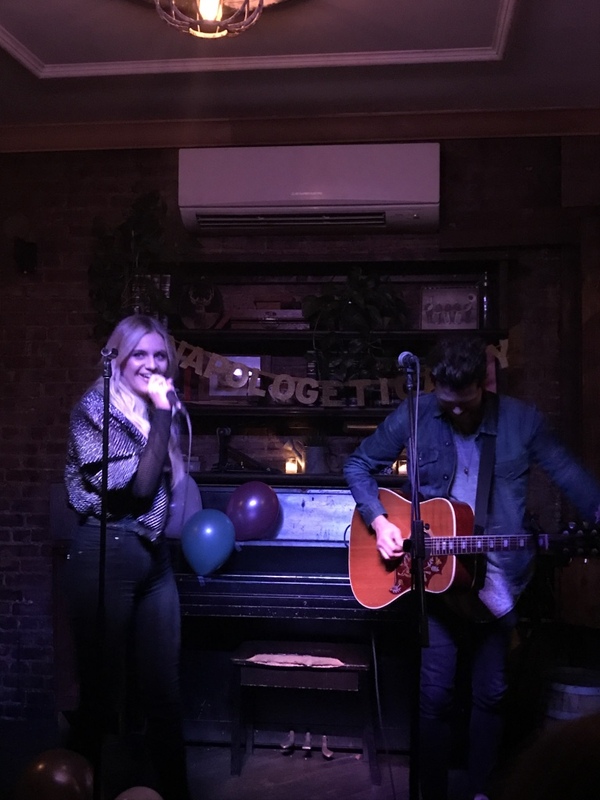 Kelsea shared that one of her favorite songs off the album is In Between and her favorite lyric off the album “Dumb enough to think I know it all, Smart enough to know I don’t” is part of that track. 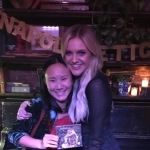 The night ended with everyone getting a signed copy of Unapologetically, a hug, and a photo op with Kelsea.